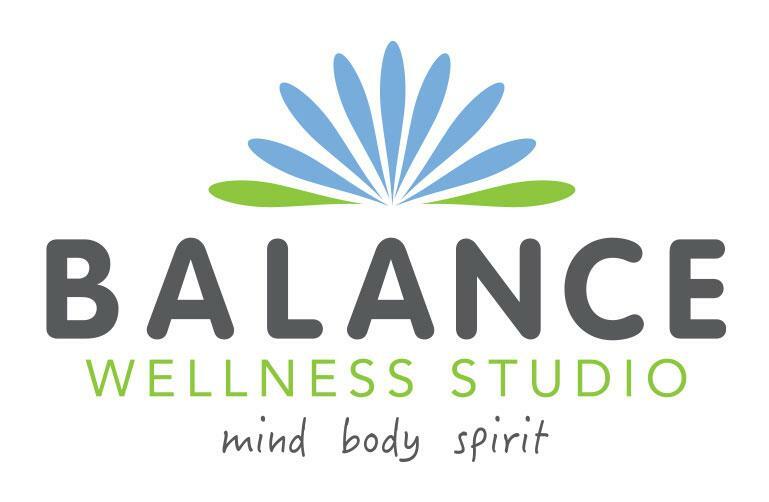 Continuing Education for Yoga Teachers! 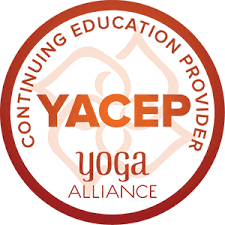 Join Dawn Jex ERYT, YACEP, CMT for this fun and educational opportunity to earn 3 Yoga Alliance Certified Education Units . Attendees of this "Inversions for Beginners" Class will receive 2 contact hours and 1 non-contact hour. Dawn will guide you through some simple steps to teach Beginners how to use Inversions in their practice. What types of inversions are best for beginners. How to modify inversions for beginners. What conditions constitute a limitation or contraindication for inverting. Students will be asked to complete one hour of inversion practice teaching outside of the class and report back to the teacher about their experience.